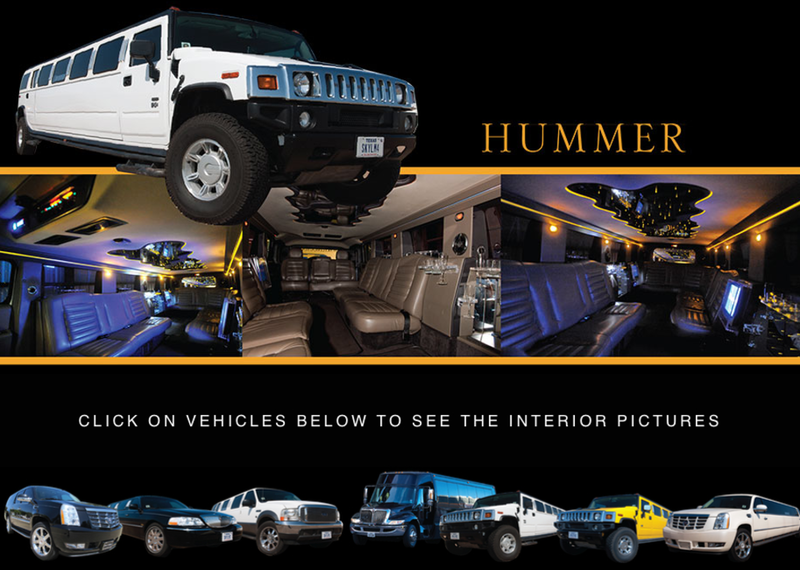 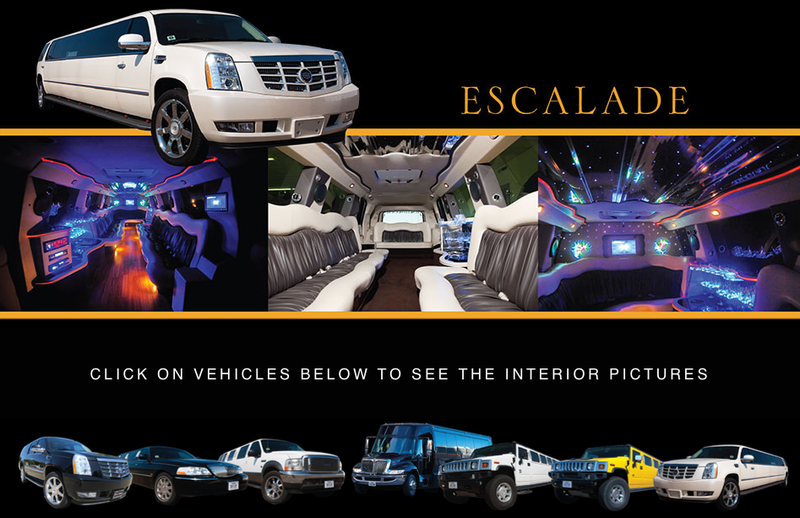 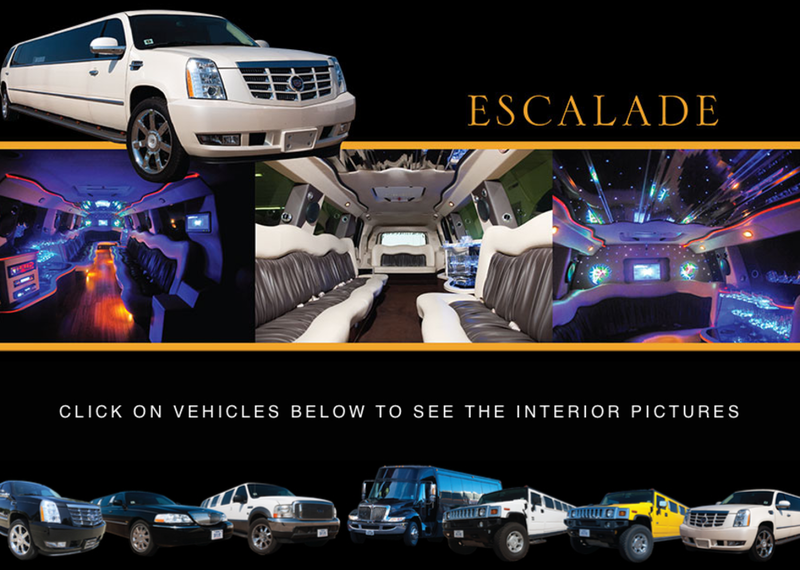 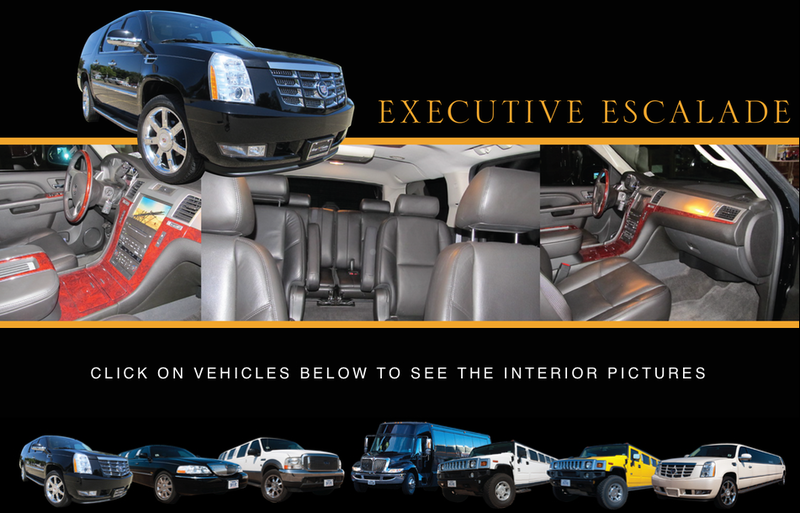 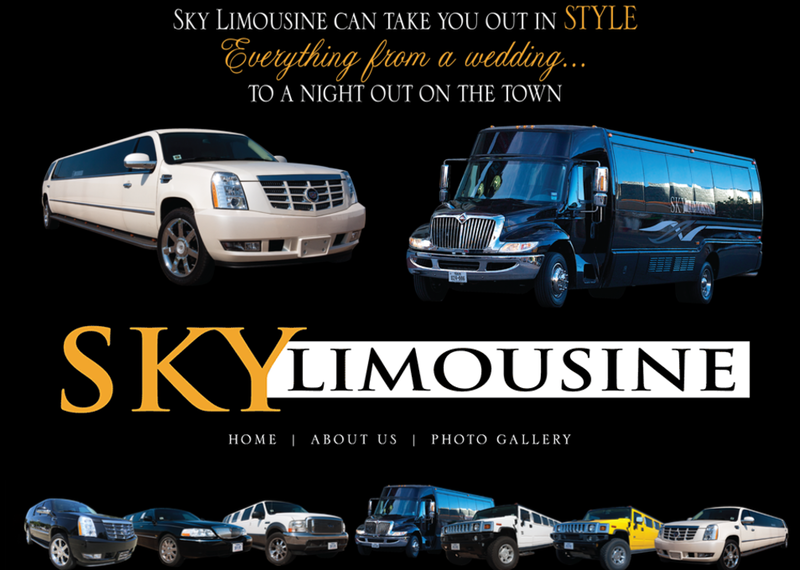 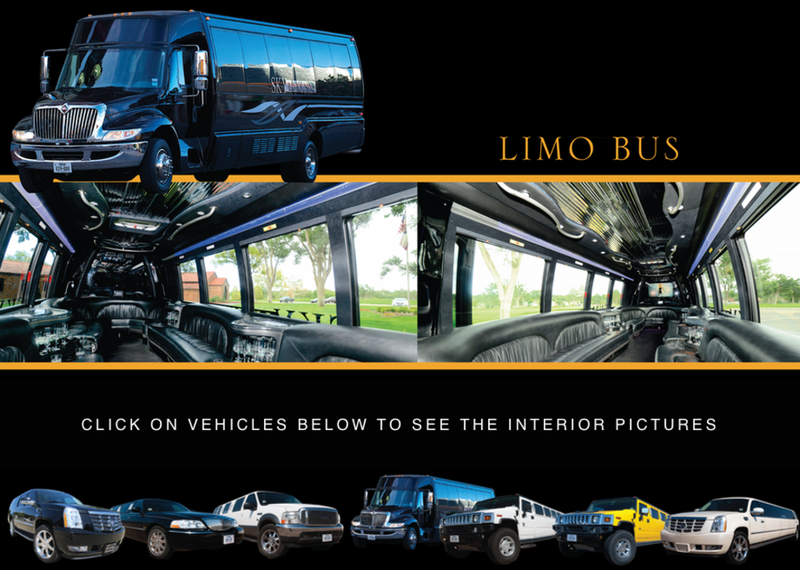 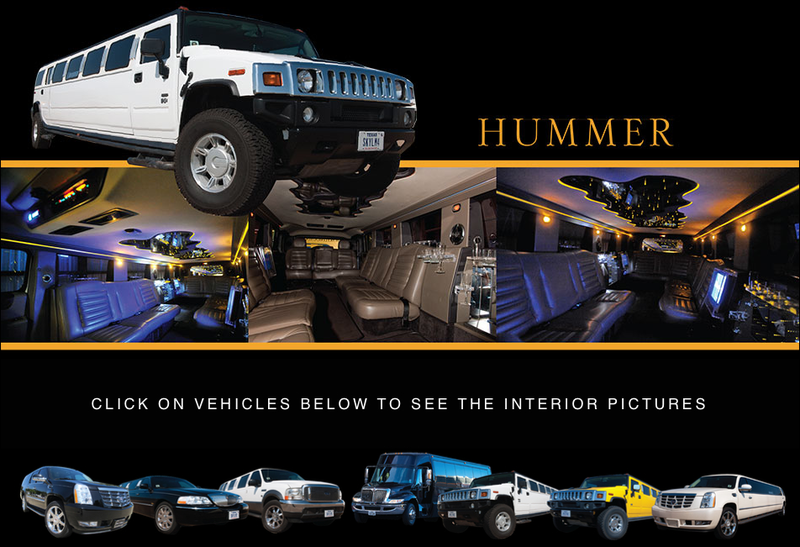 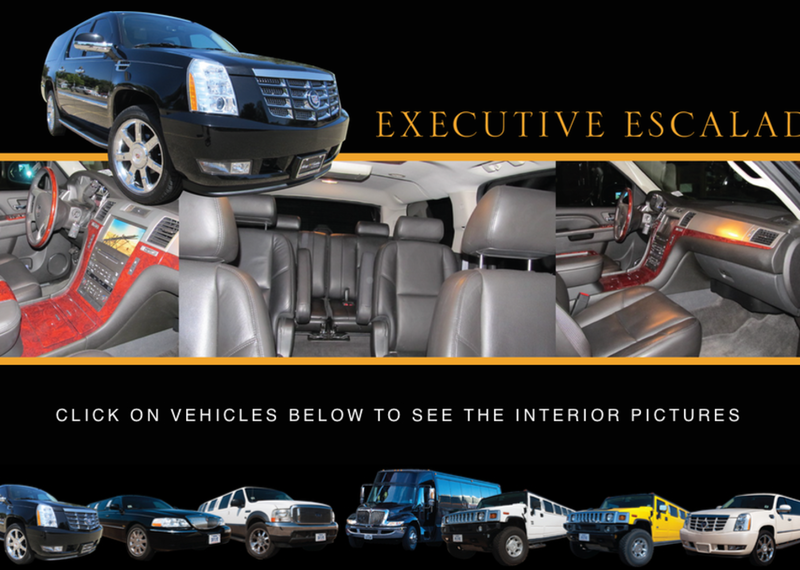 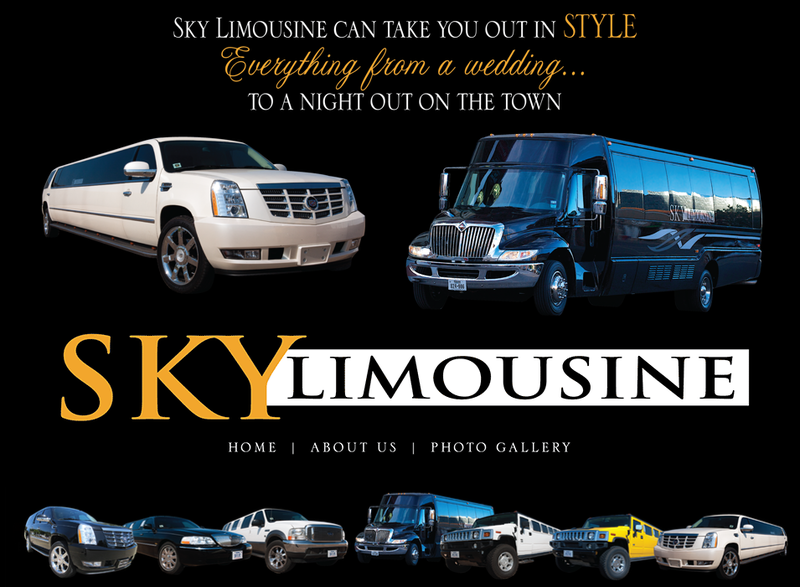 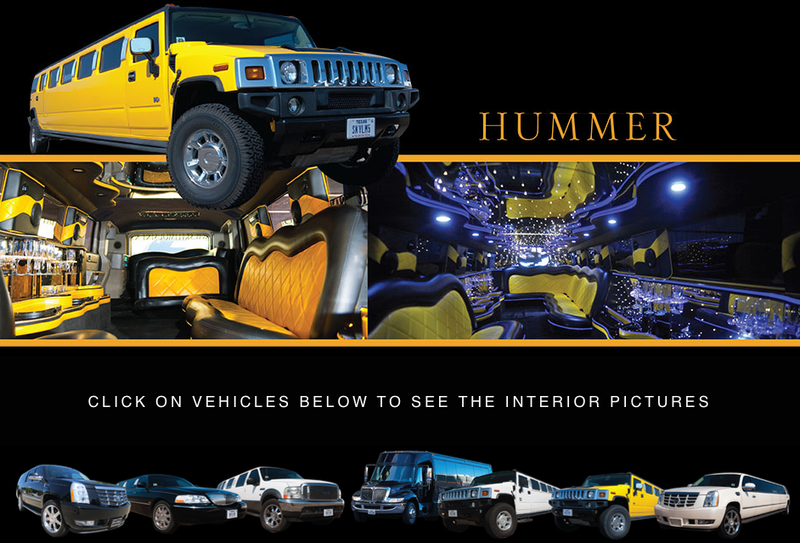 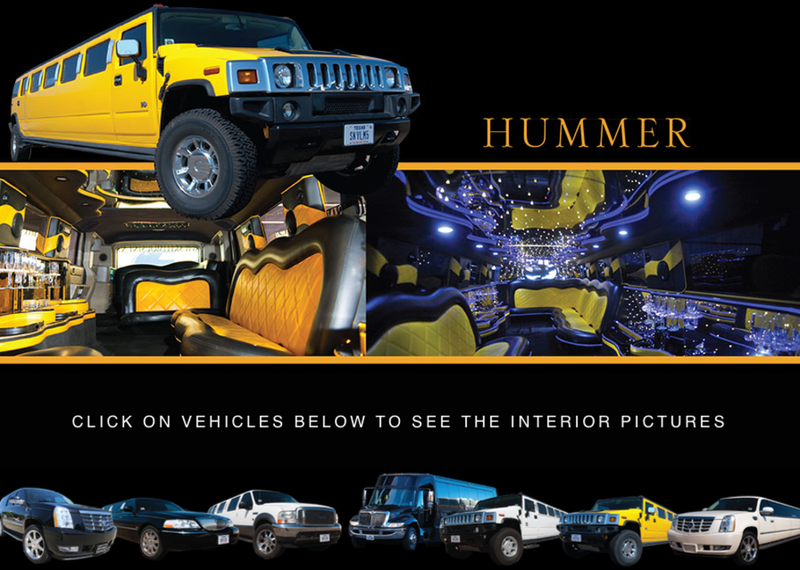 Sky Limousine is the largest SUV limo service in the area. 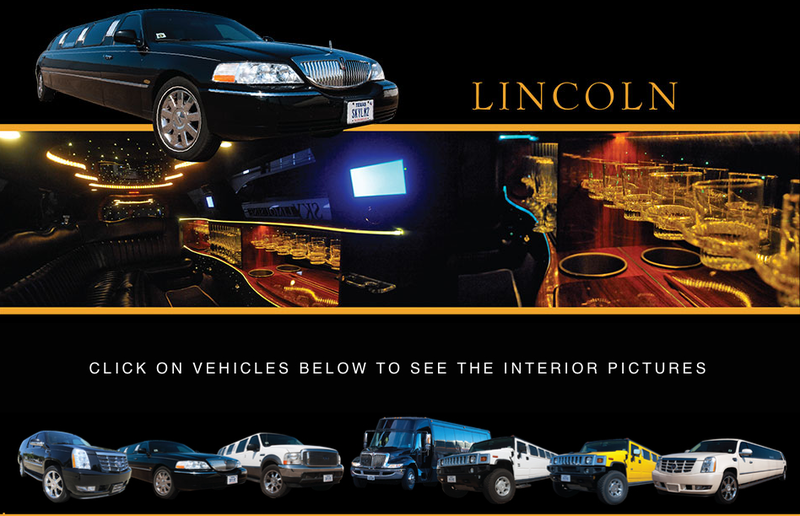 We are a locally owned business based out of Amarillo TX. 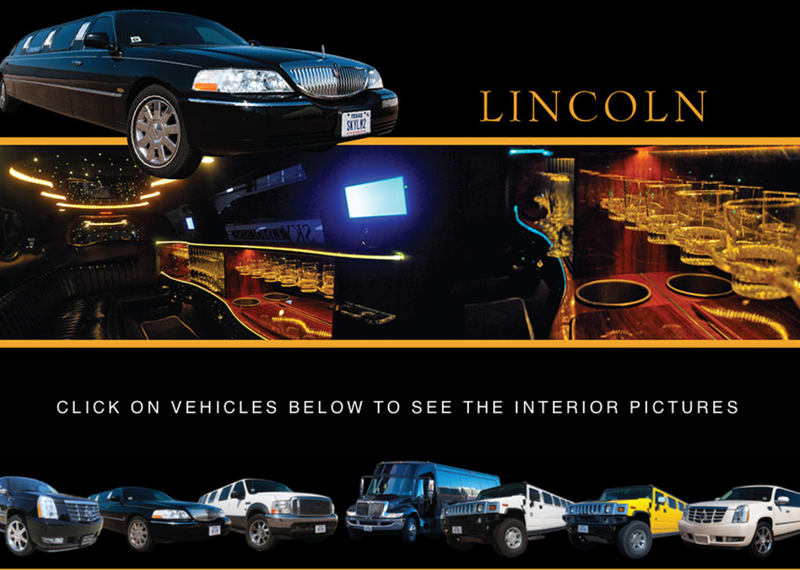 We offer the Panhandle's finest Limousine service featuring our super-stretched Lincoln Town Car, Escalade, Ford Excursion, and Hummers. 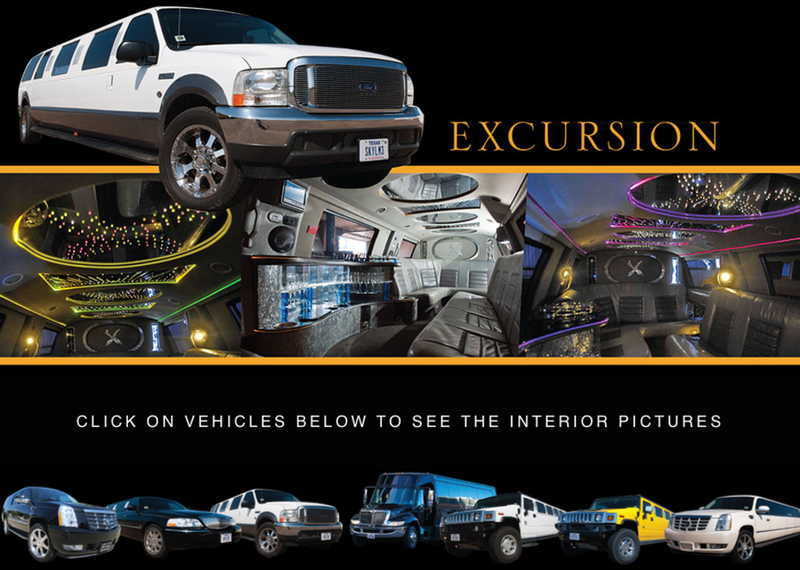 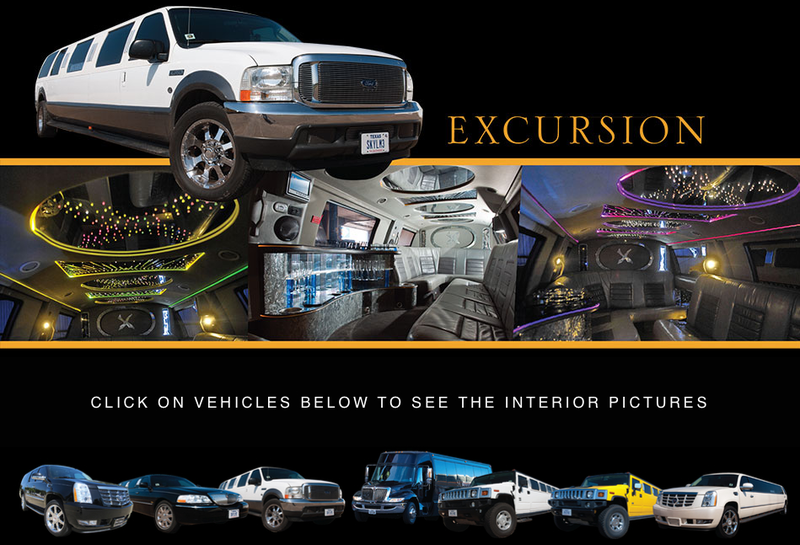 Some of our luxurious vehicles have seating up to 16 passengers, flat screen TV's and wet bars for your cruising comfort.